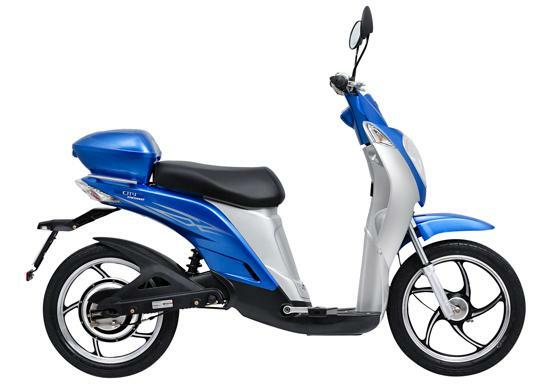 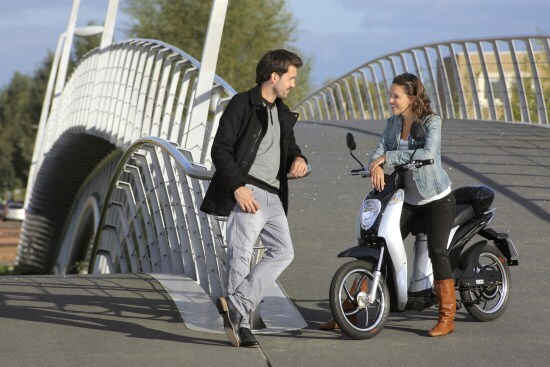 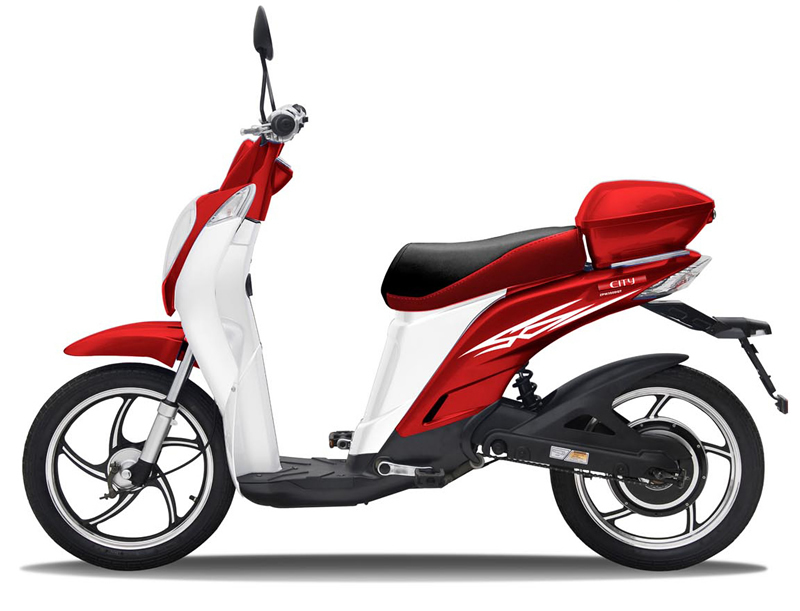 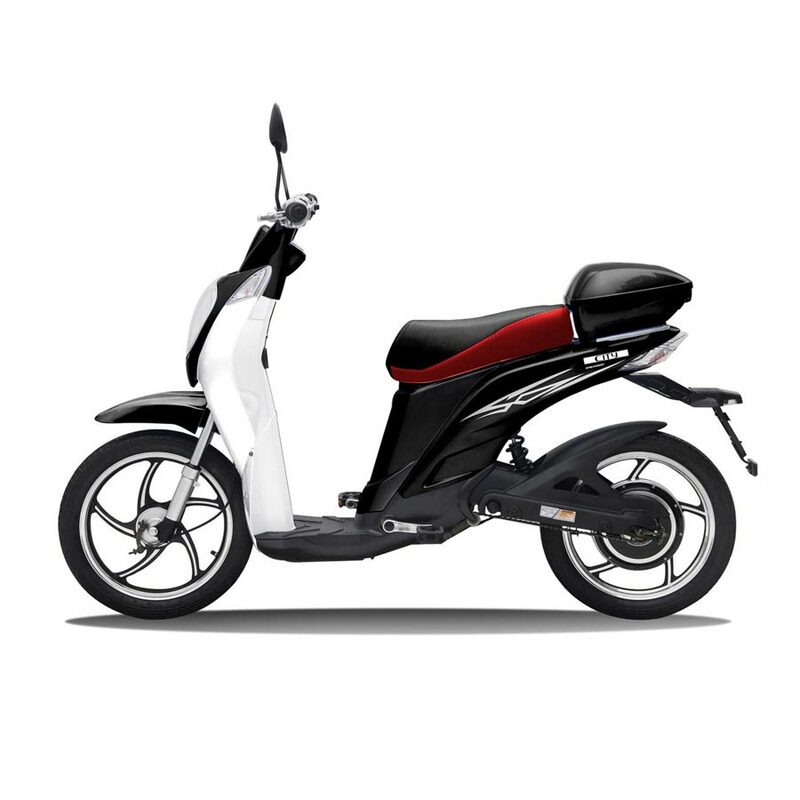 The Nimoto City 350 is an electric moped from a Dutch subsidiary of Japanese company Suzuki. 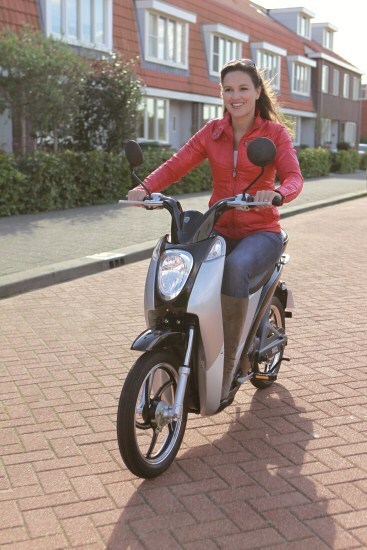 It is a popular scooter that is the best selling e-scooter in The Netherlands and winner of the 2012 European e-Scooter of the Year prize. 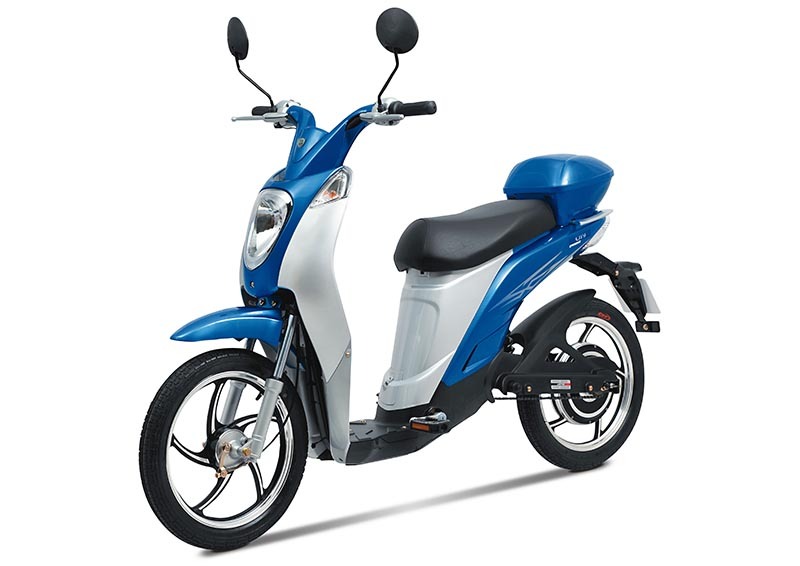 The scooter is available with two battery options: lead-acid and 30Ah lithium. 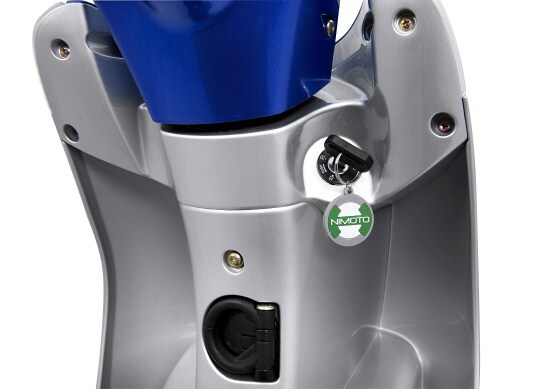 Both batteries are removable and can be charged separately from the scooter. 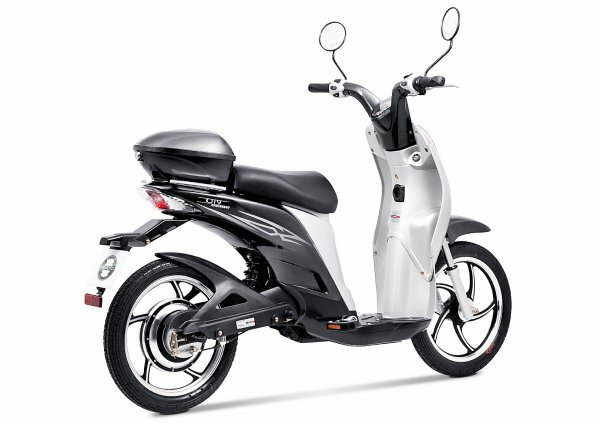 The scooter has a baggage hook and top case. 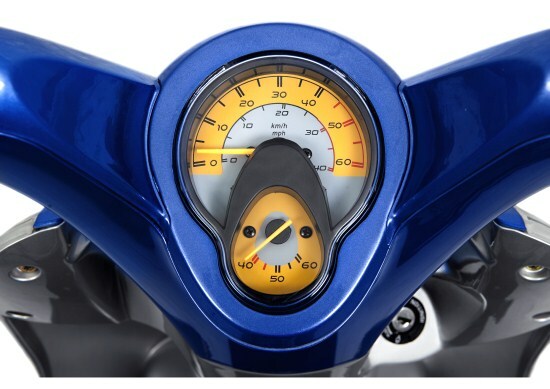 The scooter has a power button for extra fast acceleration.